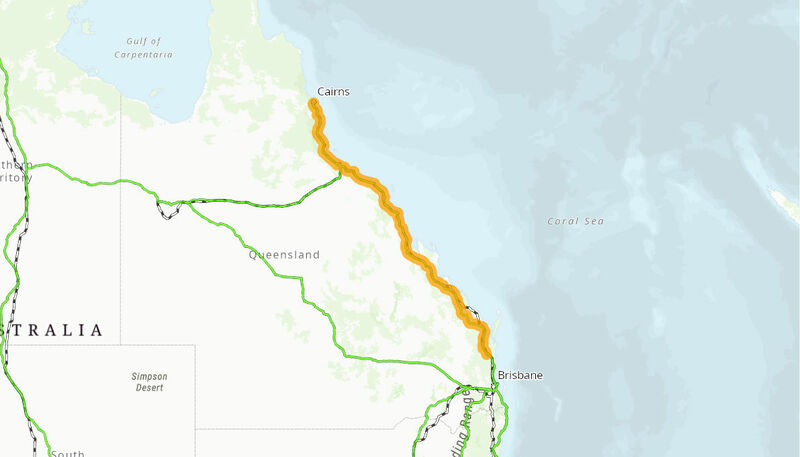 The Australian Government has committed to provide up to $808.39 million towards the Bruce Highway Safety Package, in partnership with the Queensland Government. The first of the safety works commenced in January 2015. The package will be progressively rolled out through to 2027-28.